If you take a look at CNN’s front page today you would be forgiven for being afraid. I really begin to believe the constant creation of fear by the media is a ploy to some purpose though quite honestly, I am not sure what. Sorry, I am unafraid. Everything is as it should be. Of course, much of the CNN real estate is made over the an organization called ISIS. Frankly, I detest this name as it has little to do with the Goddess who is the real Isis. 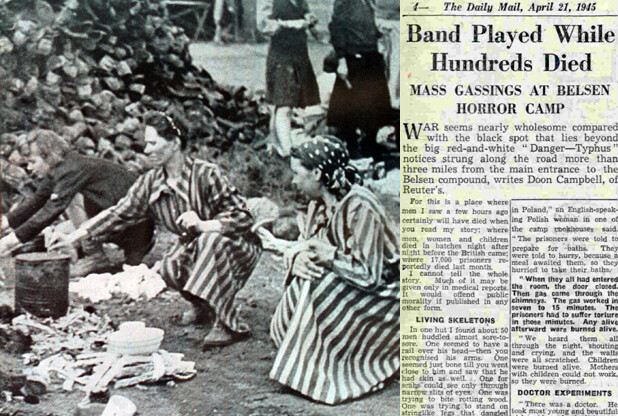 However, this group of a few thousand heart-deadened deadbeats whose ability to poll the depths of human depravity and cruelty appears to know no end, is exactly that – just a few thousand criminals, maniacs and psychopaths. In today’s high tech world, they should be easy meat and the fact they are not being dealt with suggests to me, that to some, they have some purpose – to create fear. 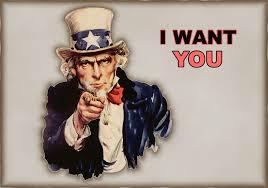 The more this organization does, the more it becomes apparent that this is not the face of Islam. Islam is a beautiful religion in many respects with its own deep mysticism. The biggest issue that I have with Islam is that it is male-dominated and is used by those men to often subjugate and control the feminine. However, that hardly makes it unique or different to other male-dominated religions does it? No, ISIS isn’t about God, worship or even dogma. It is about anger, fear and violence. The zombie is a good analogy for the soul less of ISIS. They kill muslims with as much enjoyment as they kill christians. The other big fear creating story at the moment seems to involve aviation and Asia in particular. Again, I am not sure why or for what purpose, but we are being sent message after subliminal and blatant in the face messages – be afraid. No. I am sorry. I will not be afraid. Not now and not ever. Nor should you be. Instead, let’s understand that everything is as it should be and that there is nothing to fear except that we will be corralled like dumb beasts into some place we don’t wish to be if we let them. My Haunted Life 3 Now Out! Brno, Czech Republic, January 23rd. 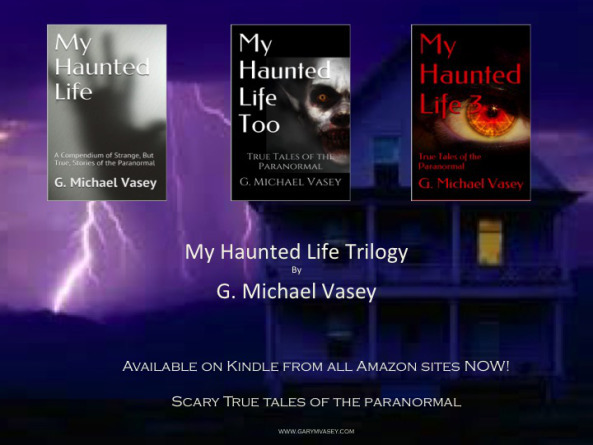 My Haunted Life 3, the final installment in the hit My Haunted Life trilogy of scary but true tales of the paranormal is released today on Kindle. 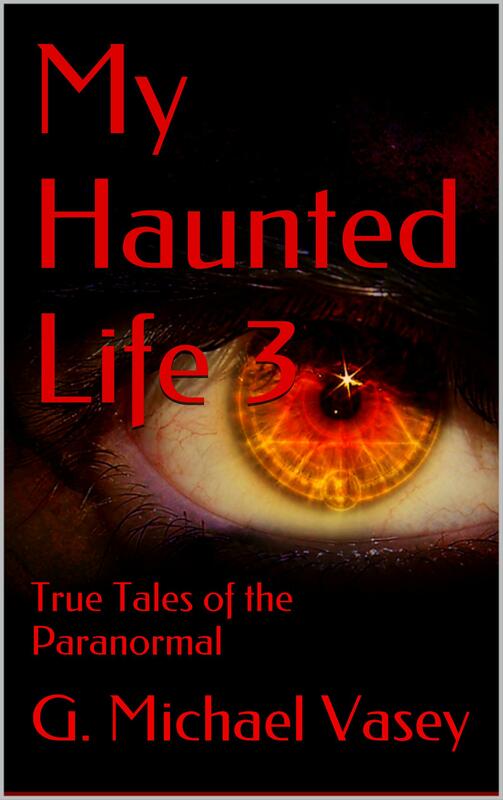 Published by William Collins Publishing, London, My Haunted Life 3 is the final collection of creepy short stories in the popular series. My Haunted Life 3 includes short stories about ghosts, orbs, strange coincidences and graveyard terror and is released while My Haunted Life Too remains a top 20 Kindle book in the supernatural category on Amazon.co.uk. 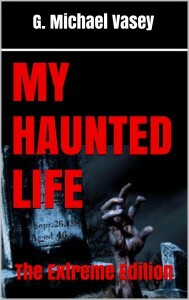 The original My Haunted Life also still features in the best selling supernatural list on Amazon. All three books in the series are exclusively available on all Amazon sites in Kindle format. G. Michael Vasey is a Yorkshire man and rabid Tigers fan that has spent most of his adult life lost deep in Texas and more lately, in the Czech Republic. While lucky enough to write for a living as a leading analyst in the commodity trading and risk management industry, he surreptitiously writes strange poems and equally strange books and stories on the topics of metaphysics, the occult and the paranormal on the side, hoping that one-day, someone might actually buy them. 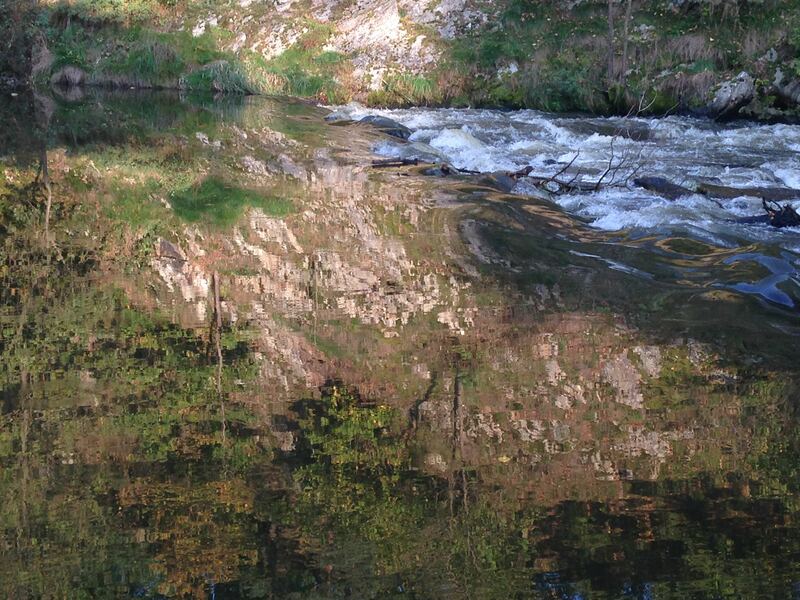 He blogs addictively at garymvasey.com and he tweets micro thoughts at @gmvasey. He also reviews a lot of very weird books at strangebookreviews.com.